One of the earliest photographs taken at London Zoo – believed to have been captured around 1906 – has been revealed for the first time, at an exhibition in Hampshire. 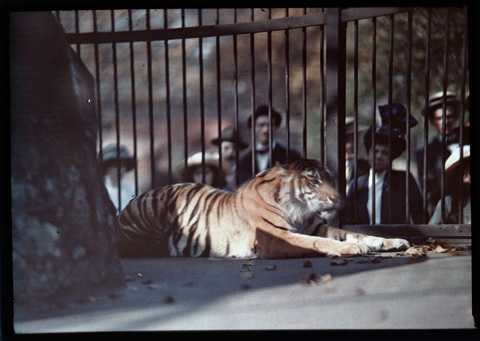 The image shows a tiger in a cage, watched by a crowd of Edwardian onlookers. The photo is among a collection of previously unpublished autochromes captured by Lionel de Rothschild which were found in a cupboard in Hampshire. Following our story earlier this week, Amateur Photographer can now reveal more photographs from the historic archive, ahead of an exhibition which opens at Exbury House next month. 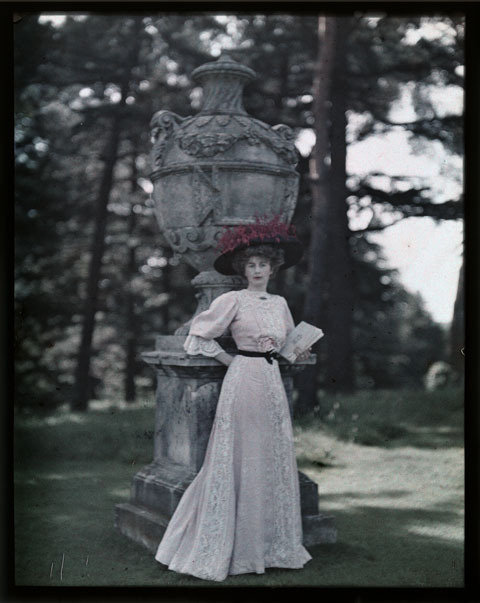 Autochrome plates were not officially introduced until 1907. However, researchers say that, given de Rothschild’s wealth and status, it is possible he was able to acquire them before 1907. 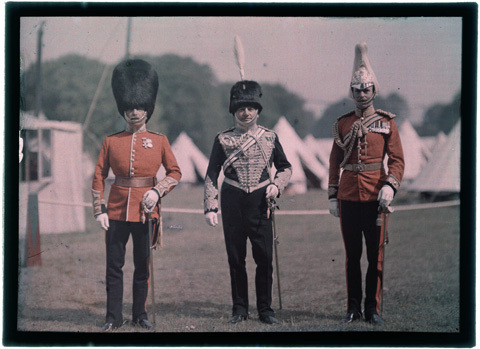 The autochrome process was invented in 1903 by Auguste and Louis Lumière who made the plates at their base in France.